Downtown Singapore. 57 Cairnhill Road, 90 units. 4-bedroom penthouse: 471, 477 sq. m.
Some owners have remodeled to 3-bedroom units. Living/dining - ceramic tiles (unless renovated). Big swimming pool, tennis court, 24-hour security system, playground, sauna, squash court, BBQ area, covered car park, barbecue area. Gym, squash court, koi ponds, marble-tiled lobby and bubble lifts. Mini-mart with laundry service and a hair-dressing saloon. Less than a 10-minute walk to the Newton subway, American Club and Orchard Road. Renovated units are in demand. SOHO - Orchard location makes it good for start up companies and as small office and home. Value for money and more spacious bedrooms than new condos. Rentals around $4,000 (unrenovated ones) to $7,000 (fully renovated). Big balconies and panoramic city views for higher floors. "Dated" as many units have not been renovated.. Flooring of ceramic tiles unlike marble flooring in brand new ones. Many Caucasians don't like the central atrium and the long corridors of the kitchens facing each other. However, big families will appreciate the spacious living and dining areas, although the bedrooms upstairs are small. Extremely popular with Caucasian families as space is large and location is prime downtown. 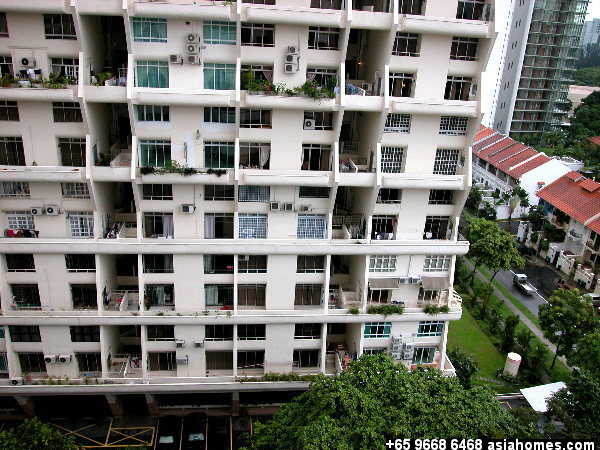 Yet rentals are not too high due to aged look of the condo. Case study: "Proof of Ownership" July 21, 1998 case report. "Nobody had asked us for this in my many years of practice. You can sue me or my company (if the Owner was non bona fide) " grumbled the co-broking realtor who represented an Indonesian owner of the Parisian when she was asked to get the Owner's lawyer to submit proof of Ownership to the Asia USA associate. The Owner's lawyer (probably the lawyer's clerk) was making a lot of noises at the other end of the phone. Any new associate could be easily intimidated. However, S$27,000 of deposit would be given to the "Owner" and it would be lost if the realtor representing the Tenant did not check out the proof of ownership as there are property scams even in Singapore. The Owner may also be a bankrupt and it is important you be aware of this as bankrupts don't usually return the money once they get the deposits. There were reported cases in the Straits Times of "owners" taking rental deposits from several prospects and then disappearing. Such easy money making schemes are common all over the world. You can check with the Registry of Titles and pay a fee. Despite her promise of producing proof of ownership, this Owner did not want to do so. It was a take it or leave attitude. A letter from the lawyer or correspondence will suffice, no need to fax over mortgage documents as these may be confidential. "I have faxed over the maintenance fee invoice" (as proof of ownership) grumbled another Owner when the Dutch company wanted proper documentation such as property tax payment. "No agent had asked us for this and we own several investment properties" was the reply. Do not be intimidated. 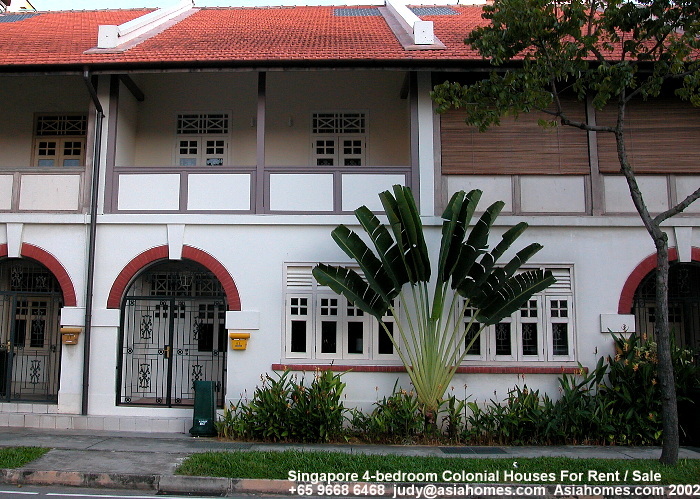 Use your judgment as obviously a civil servant or a Landlord with a Singapore address (which you have checked out) is unlikely to be conducting a scam and you can close the case promptly. Younger Landlords may be more cooperative. Still you will have to follow up and get the proof of ownership documents before handing over the good faith and security deposits. Some owners produce property tax documents as "proof" of ownership. You can now check via the internet from the land registry board and by paying a small amount. This is part of due diligence for a rental housing agent.